All of the problems that life can throw at us. It is no secret that we are going to have problems of varying intensity in our lives. A self-defense system that only relies on physical fighting skills is great when there is an immediate physical problem. Life, however, has an infinite variety of problems to toss our way. Training to solve, or at least lessen, problems before they happen through skills and workshops designed to keep students prepared mentally, physically and emotionally for the variety of situations life throws at us. Then when a problem arises it is not overwhelming, because that situation has, in effect, already been handled. We use primitive and modern skills and technologies to learn how to survive in both wilderness and urban settings when you may not have access to the usual comforts of modern life. Beyond just surviving, these skills also teach a deep appreciation for the world around us, and help us understand how to be more self-reliant and more prepared to handle any situation that comes our way. You may have heard about the ‘prepper’ movement, or seen a television show about how to plan for a Doomsday scenario. The real spirit behind the prepper movement is simply to be so prepared that nothing life throws at you can disrupt you. Problems are handled before they actually become a problem. We teach the skills that make this level of readiness possible. Learn the core skills needed for wilderness and urban survival. Learn how to prioritize needs and get an introduction into the various skills and techniques of surviving on your own. Keeping warm and dry is often the most important skill of wilderness survival. We cover both primitive and modern techniques for staying sheltered in the wilderness. Thought of as the quintessential survival skill, creating fire is important for warmth, cooking food, and peace of mind. Learn primitive and modern ways to create fire from items on hand. Being prepared is pre-solving problems. Learn three general categories of preparedness and skills and exercises to keep problems from ever finding you. Satellite navigation has spolied us. Few know how to even read a map these days. But knowing how to navigate without the use of a computer is important for survival, and gives the confidence to explore even more of the world. Part of being prepared is being physically ready to deal with the situations that may arise. We have strength, endurance and conditioning classes for keeping the body ready for any encounter. 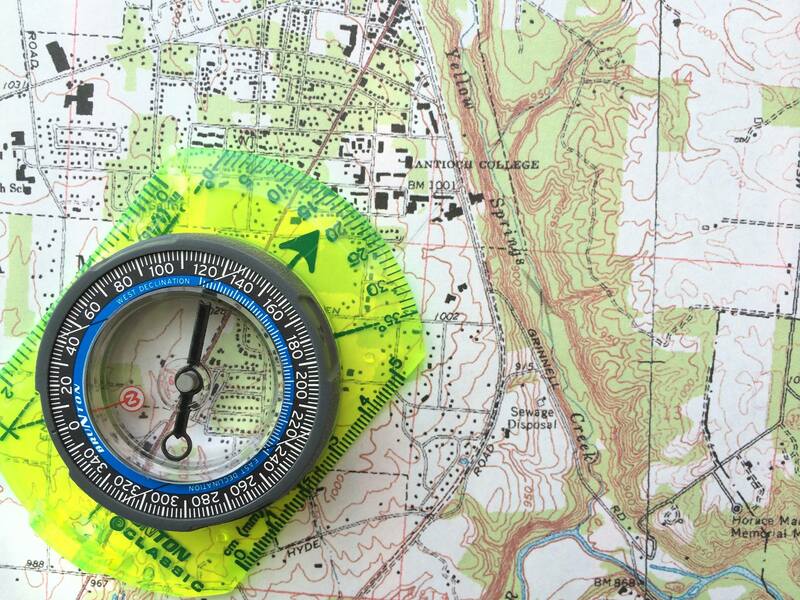 Knowing the fundementals of tracking can help you find food, appreciate the world around you, locate lost people, or even help to stay lost yourself in extreme situations. Not every encounter requires confrontation. In the real world, sometimes disappearing without a fight is the best plan. Knowing how to move quietly or disappear when needed is a core skill everyone should have.